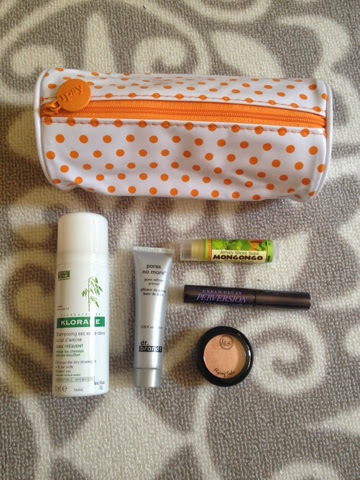 Haven't joined Ipsy yet? Join today! Fab monthly goodies for $10 bucks a month!